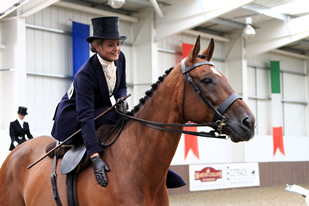 The Association is divided into areas in the UK which offer everyone the help they need and the opportunity to compete, attend clinics and learn the elegant art of side saddle. 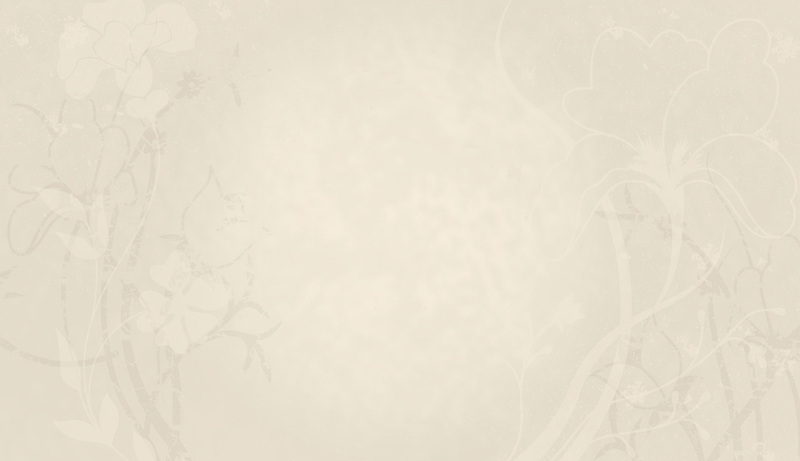 There is a structured exam system and registers of approved instructors and judges to ensure standards are maintained. 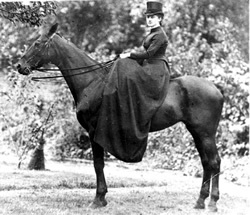 Contrary to popular belief, riding side saddle is as safe, if not safer, than riding astride. Most equestrian disciplines are open to side saddle riders, and few horses fail to adapt to side saddle. Aspiring side saddle riders find the skills are different, but no harder to acquire. You will find that most breeds and types of horses and ponies are willing to carry a side saddle, but you are recommended to seek specialist advice from a qualified Side Saddle Association Instructor to get your horse or pony properly introduced to side saddle. Seminars and training sessions are run throughout the year to enable our members to continually develop their skills in order for them to take part in a wide range of disciplines including Equitation, Hunting, Hunter Trials, Ridden Hunter Classes, Retraining of Racehorse Classes, Team Chasing, Dressage, Show jumping, Quadrilles and demonstrations to name a few of the activities our members participate in. 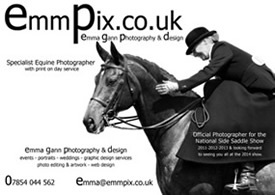 The National Side Saddle Show, the pinnacle of the Side Saddle Association year, takes place every August. There are over 70 classes for side saddle riders. These include showing, dressage, jumping, a HOYS Ladies Hunter Qualifier, and the coveted and much sought after Rider of the Year Title is awarded. New members, both riding and non-riding are very welcome; local help, advice and encouragement is readily available. The annual Members' Handbook contains everything you need to know including competition rules and details for local contacts, qualified instructors, judges and events in each Area, grade tests and examinations. SSA Area officials are always happy to help. Horses have been ridden side saddle for centuries, as the side saddle was, for a long time considered the only way for a lady to proceed 'properly' on horseback. The 1930s were its heyday, with the emphasis as much on elegance and style as on technique, horsemanship and courage. 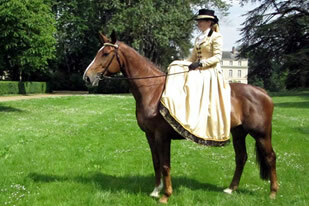 Ladies were not alone in practising the art as grooms rode side saddle to train and keep their ladies' horses fit. The 1939 - 45 War meant shortages and the emergence of a less affluent society. Many who might have inherited side saddles and habits from previous generations now chose to ride astride. The First Aid Nursing Yeomanry (Princess Royal's Volunteer Corps) - FANY - is a thriving organisation which provides support to Civil and Military authorities within London during a major event, incident, or in planning and exercise roles, so as to protect life and relieve human suffering. The FANY is a voluntary association; always on call, FANY's are resourceful and unique women who come from all walks of life and are united in their aim to be of service in whatever capacity is asked of them. 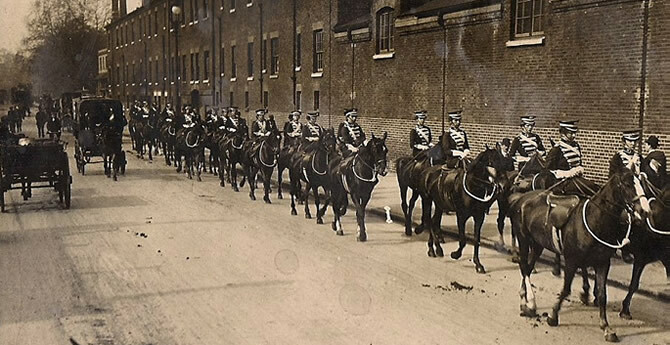 Founded in 1907, the FANYs were originally meant to form a small unit of nurses on horseback to provide a link between the battlefield and the Field Hospitals. In the Great War they drove ambulance convoys in Flanders and France, and ran field hospitals on the battlefields. In the Second World War, some 4,000 served with the Special Operations Executive and Auxiliary Territorial Service as agents, drivers, coders, signallers and support staff. Until 2005, they provided an integral part of highly sensitive plans which formed part of the 'Machinery of Government in War'; an operation which evolved at the commencement of the Cold War. The Corps' role continues to evolve as perceived needs change. This photos depicts members of The First Aid Nursing Yeomanry circa 1910. Ladies are known to have ridden side-saddle at the end of the 14th century and are mentioned doing so at that time in Chaucer's 'Canterbury Tales'. How long they rode in this way before this time is not known, but we do know the saddles used then were little more than a thick cushion, with a wooden plank ('planchette') suspended from ropes, upon which the lady rested her feet. The saddle would be alternated from one side of the horse to the other during journeys to enhance the rider's comfort and ladies sat more or less sideways on and had a small handle to steady themselves with. As ladies progressed and took an interest in hunting and hawking (from which we get the word hacking) during the 16th century, the saddles had to take on a more workmanlike design and allow the rider to move at a faster pace. There are many and varied theories concerning the evolution of the lower pommel (or leaping head as we now refer to it) and the person who first devised it, but it did make a huge difference to the safety and comfort of the ladies when going across country. Queen Elizabeth I was very keen on hunting and riding with hawks but paintings show her in very elaborate and impractical dress which may or may not have been the remit of the artist to portray his Queen appropriately attired, and in general only the aristocracy and wealthy riders are portrayed between the 15th and 17th centuries, always dressed in the finest form of dress. The 18th and 19th centuries showed riders' attire becoming more practical; the saddles having two pommels on the top of the saddle for the right thigh to sit between, as well as the leaping head, but with a dipped seat which must have been tiring to ride in. During the latter part of the 19th century the pommel on the top right hand side of the saddle began to disappear until it no longer existed but the seat did not flatten out to the style we prefer today until the turn of the 20th century. 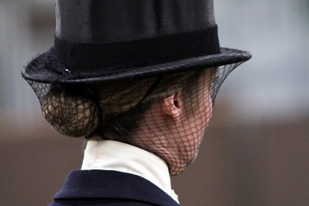 The death of George III in 1820 caused the nation to go into mourning and this included the habits ladies were wearing for hunting, a tradition which continues through to the present day with our sombre black, navy and tweed habits. Queen Victoria was an extremely keen and accomplished horsewoman in her younger days, thinking nothing of a 'quick ride' covering some twenty miles or so round London. Another unlikely aficionado was Florence Nightingale, who considered the horse a far better form of exercise and enjoyment than bats and balls. The long flowing skirts of this era were a hindrance to ladies and were also a death trap in the event of a fall. In the 1900s the skirt became a more practical length and the safety skirt came into being, becoming the apron we know today. It had to be serviceable and safe when mounted yet preserve the ladies' modesty when dismounted. One pattern had hooks and eyes to join the back split but the eyes were cut in the centre in order to break open if the lady took a tumble. Variations in designs came together to produce the safer style of apron we now use, but with the facility to appear as a skirt when dismounted. At the same t	ime, the stirrup fitting was being addressed. Roller bars were also hazardous and patented stirrup irons which broke open were produced. The saddle makers then produced the fittings on the saddle trees which match up to their own fittings on the stirrup leather, allowing a releasing mechanism to allow the whole iron and leather to part with the saddle easily in the event of a fall. Both the aprons and stirrup fittings have saved many ladies from more severe or fatal injuries and make riding side saddle safer than it had been in bygone days and the Side Saddle Association encourages the use of the safest possible equipment, for both horse and rider. Thank you to Jane Pryor for this article.